Spring and Easter go hand-in-hand with one another. 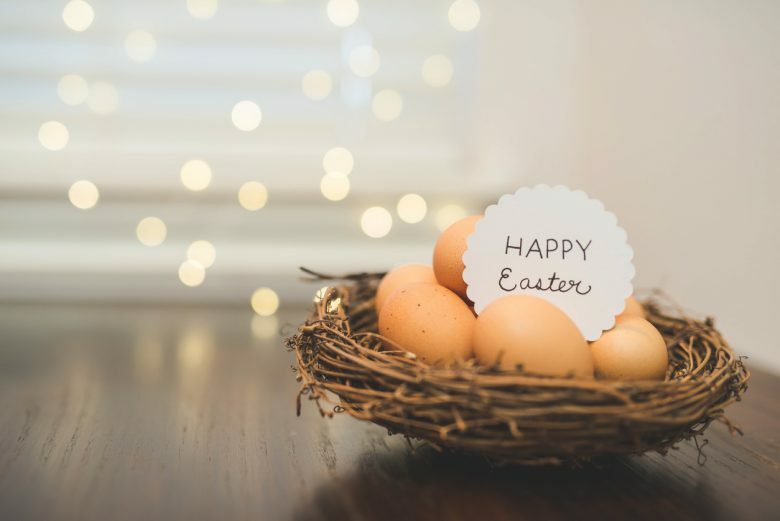 So, amidst all of the Easter baking and crafting, if you’re looking to spruce up your home without bombarding it with bunny sculptures and baby chicks, then look no further. 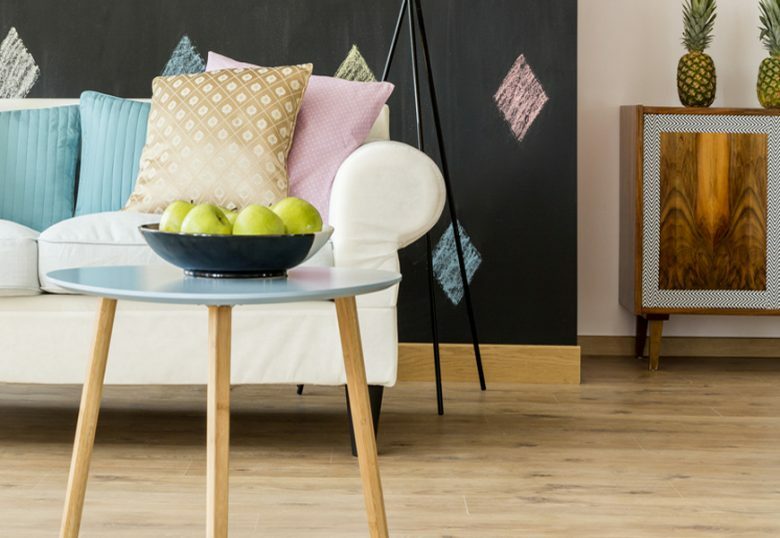 Below are some doable design swaps to get your home looking fresh for spring and ready for Easter. 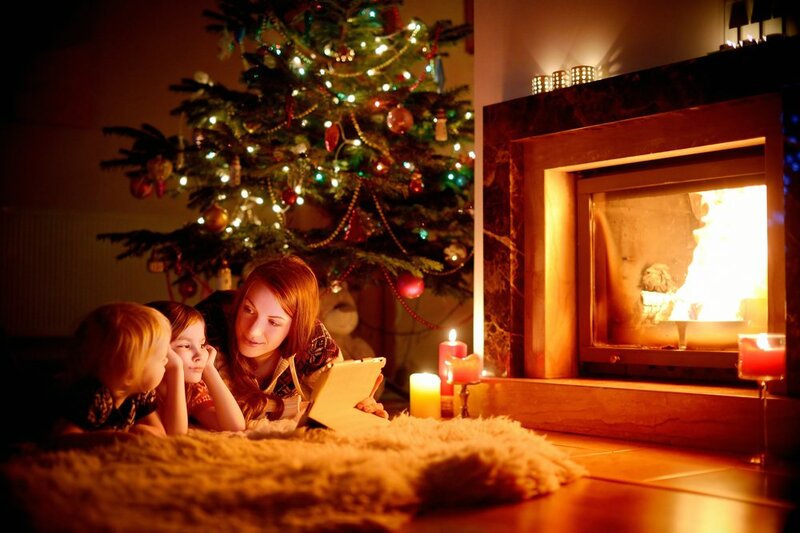 Adding a wreath to the front door is always a great way to add personality to your home’s décor. They are easy and affordable to make or buy, and add a splash of colour and warmth to the front porch. 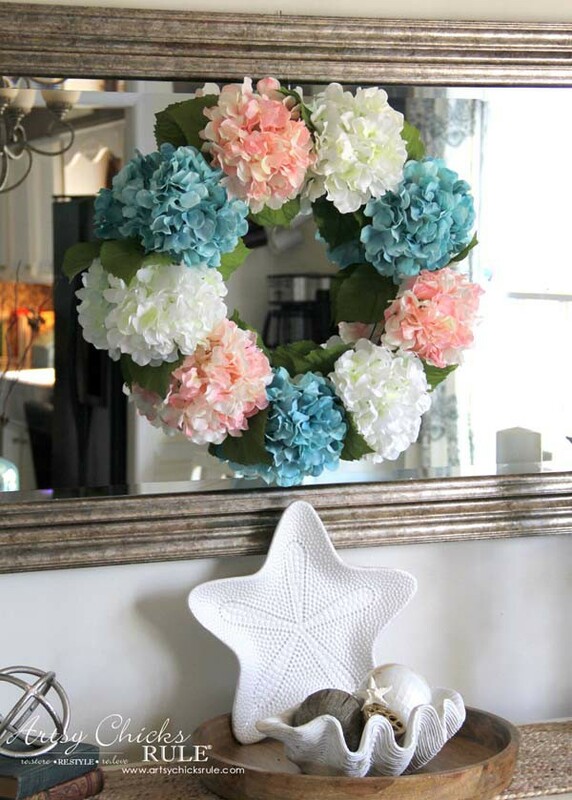 This DIY hydrangea wreath requires only a few materials to make and adds the perfect amount of Easter welcome to your door front. No plastic full-length bunny banners required. An injection of colour can instantly change the mood of a room. So, if you’re looking for a quick, easy, and décor-savvy way to bring Easter to your home, then simply throw some pastel coloured or floral print throw pillows onto your sofa. Stores such as HomeSense, Bed Bath & Beyond, Urban Barn, and Bouclair have a wide variety of affordable accent pillows for you to choose from. Bunny stuffies can be saved for night time snuggles with the kiddos. Something minimal can make just as much of a statement as something big and flashy. 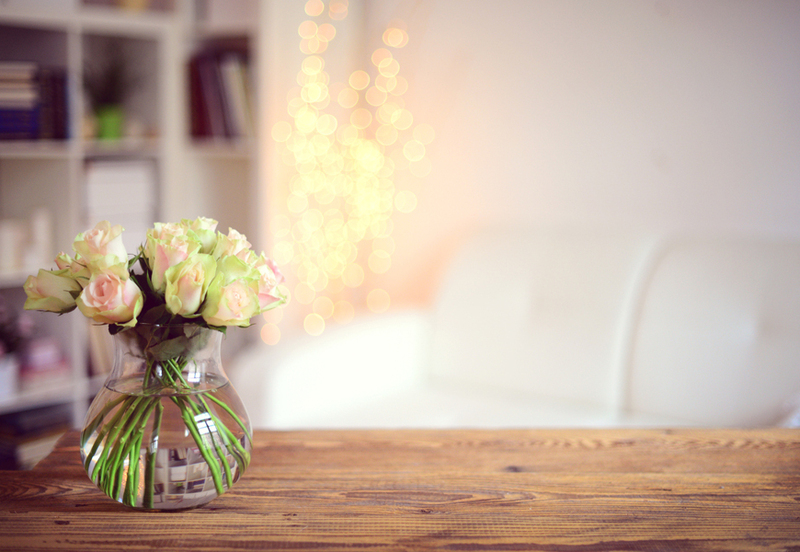 You can combine Easter vibes with function and affordability with these stunning and easy-to-make Easter Vases. All you need to do is grab a vase from the cupboard, dust it off, add a few pastel painted eggs (try to avoid plastic ones if you can) and top with your flower of choice. Here’s an example of the finished product from the Stone Gabel Blog. Simple but stunning.